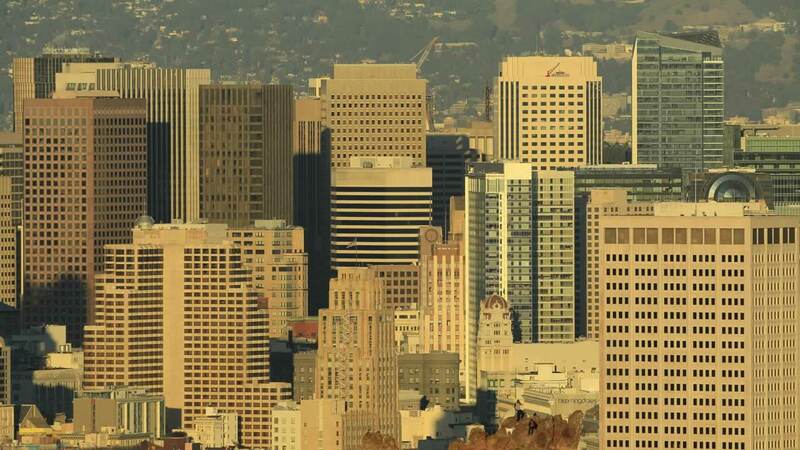 SAN FRANCISCO (KGO) -- Rents in San Francisco are through the roof and now local data company Priceonomics.com has broken down the costs for one-bedrooms throughout the city. San Francisco's most expensive neighborhoods are Downtown, Mid-Market and some southern parts of the city. Right now, median asking rents in Civic Center are $3,783. Bernal Heights is $3,200 and the Mission is $3,610. All three areas are up 90 to 100 percent in the past four years.